CONFIRMED OUTBREAK: Phylloxera has been found at a commercial winery in St Andrews, triggering a five kilometre buffer zone. PHOTO: Ag Vic. A FIVE kilometre quarantine zone has been established around St Andrews after Phylloxera was detected at a commercial winery. Vinehealth Australia, and Australian Grape and Wine, have advised the mites have been found in a Phylloxera Risk Zone in the Yarra Valley. The strain detected is G1; the same as that found in the Maroondah Phylloxera Infested Zone (PIZ). 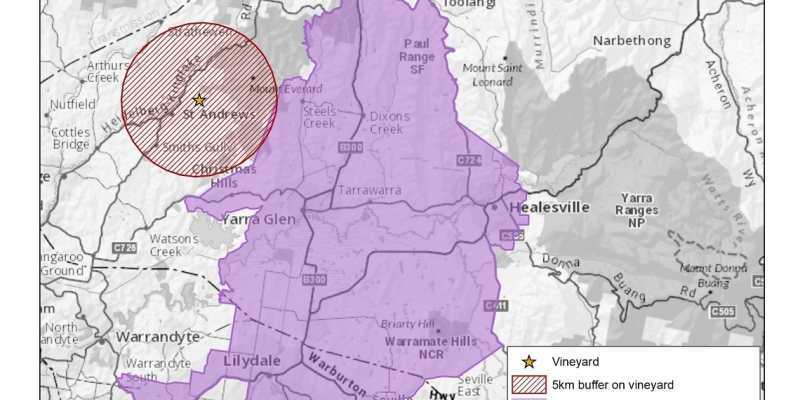 The quarantine zone around the vineyard abuts the north west boundary of the existing Maroondah PIZ. The name of the affected winery has not been released, but vignerons inside the quarantine, or near to it, are not troubled by the detection. Joel Trist from Buttermans Track Winery said vineyards with Phylloxera could expect a gradual spreading of the mite across all vines. “Once it’s in your soil, you’ve got it,” he said. “The only way to get fruit every year is to replace the vines on American rootstock – at $5.50 a vine. Phylloxera is a soft bodied insect pest of grapevines, affecting Vitis species – commercial grapevines and ornamental vines. It is a major threat to the majority of Australia’s vineyards that are planted on own roots, which are highly susceptible to attack. American resistant root stock is available for grafting, but at five times the price of non-resistant stocks is a costly swap-out. Panton Hill Winery is currently outside the quarantine zone, but owner Dorothy Kwak said there was talk about changing the area. “We are fairly isolated,” she said. “It means it’s stricter, now that it’s been found closer – even though we have always been careful. “Grapes from affected areas can’t be sold outside the (quarantine) area. Mrs Kwak said the biggest Phylloxera risk came from workers who contracted on the valley floor – the Yarra Valley, an area known to be PIZ. “We mainly hire workers who don’t work on the valley floor, for that very reason,” she said. “A lot of people use contractors from overseas, who don’t have good English – so we have information in several languages across the property. James Lance, from Punch Winery, said the biggest impact would be felt by those who did not manufacture their own wine – those that relied on selling grapes. “Grapes can’t be sold out of the area now,” he said. Punch has a cellar door in St Andrews – meaning the chances of someone bringing Phylloxera onto the vineyard is almost non-existent. “We are fortunate our cellar is not at the winery,” James said. – Phylloxera Infested Zones (PIZ) contain vineyards known to be or have been infested. Agriculture Victoria and Wine Yarra Valley are working together to assess and manage the implications of the detection, and whether the boundaries of the current Maroondah PIZ should be changed. 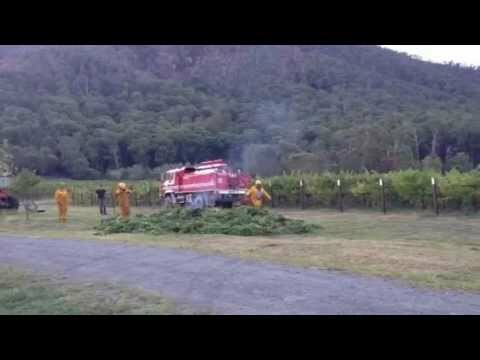 Vinehealth Australia and Australian Grape and Wine will also continue to monitor the situation. “This latest phylloxera outbreak in Victoria is a concerning development,” Vinehealth Australia chief executive officer, Inca Pearce, said. “It highlights the critical role that industry must play in preventing further spread. Anyone with questions, queries or to report a Phylloxera finding should contact Ag Vic on 136 186. 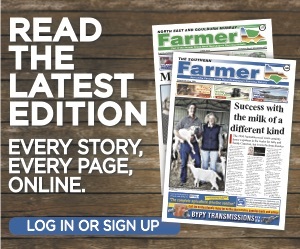 More farming news and stories can be read in the April, 2019 print edition of The Southern Farmer or click here to access digital editions.